How Many Calories? | Eat This! All of our posts in the How Many Calories? category. Find out how many calories there are in your favorite fruits and vegetables. 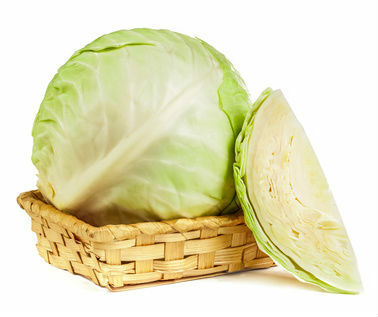 Cabbage is very low in calories and therefore a popular food among dieters. Here’s the breakdown of calories in cabbage for different types of cabbage. 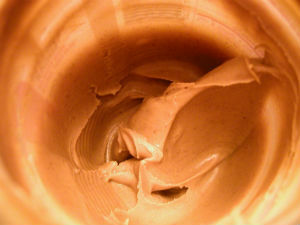 How many calories are there in peanut butter? Here’s the answer. How many calories are there in wine? 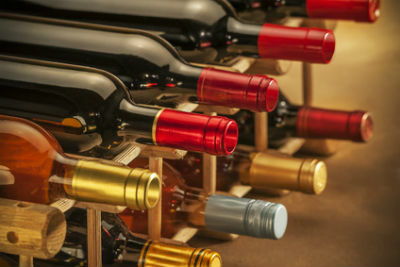 Here’s a list of calorie counts for several different popular red and white wines. How many calories are there in rice? 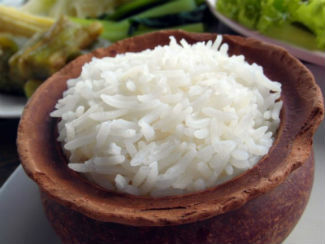 A comparison of calories in white rice and brown rice. How Many Calories in Lentils? How many calories are there in lentils? Find out here. How Many Calories in Green Beans? How many calories are there in green beans? How Many Calories in Lima Beans? How many calories are there in lima beans? Find out here. How Many Calories in a Papaya? How many calories are there in a papaya? Find out here. 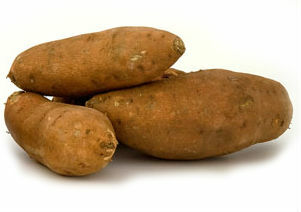 How Many Calories Are There in Sweet Potato? How Many Calories in Pomegranate? How many calories in pomegranate? Find out here. How many calories are there in blueberries? Find out here. 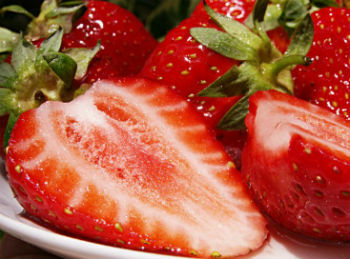 How Many Calories Are There in Strawberries? 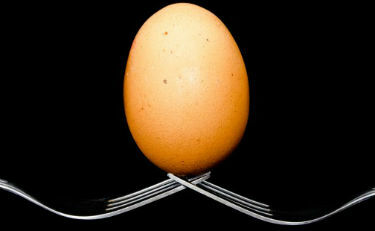 How many calories are there in a hard boiled egg? 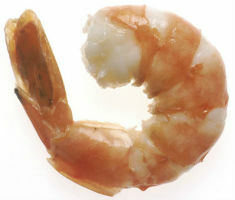 How many calories are there in shrimp? I often hear people say that shrimp have a lot of calories and should be avoided if one is trying to lose weight. This is simply not true. How many calories are there in an avocado? Find out here. A look at the calories in Mexican food. Did that burrito you just ate have more calories than a Quarter Pounder with fries? Find out here. 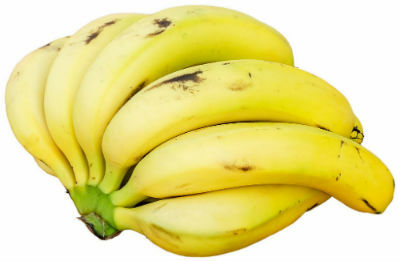 Are the calories in bananas something you need to worry about? Find out here.